The Ethernet to Serial Gateways NetCom Plus connect RS232 or RS485 devices to a network running TCP/IP. 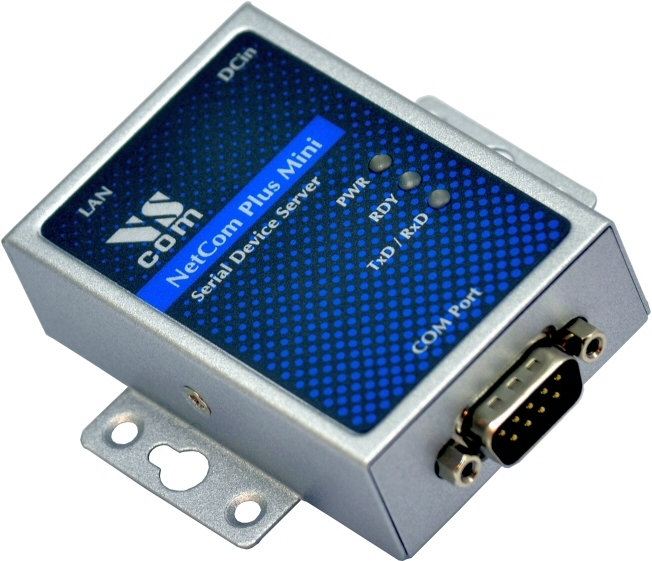 The NetCom Plus Mini Serial Device Servers are rugged industrial devices with ultra small metal case and DIN-Rail or wall mounting, further supported by ESD protection on serial ports and power input. The very low power demand is an extra advantage. 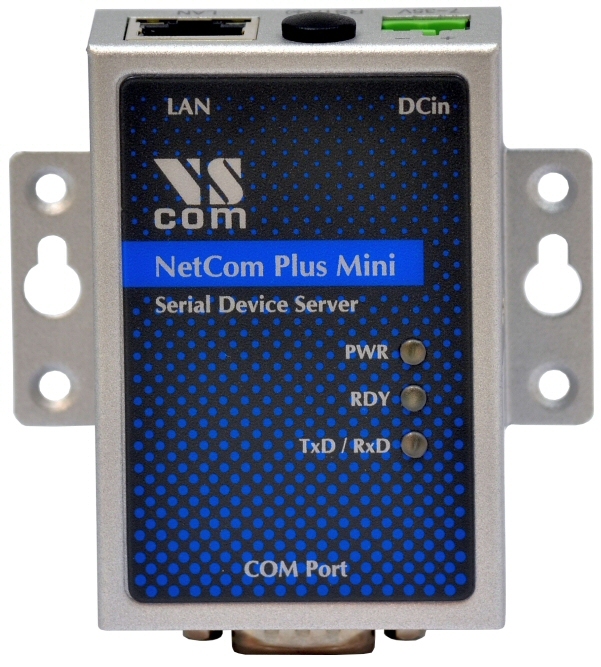 The NetCom Plus Mini 111 provides one RS232 port. 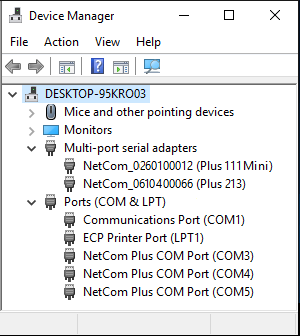 The driver for Windows operating system installs Virtual Com Ports. These operate in the same way as built-in ports, but via Ethernet. 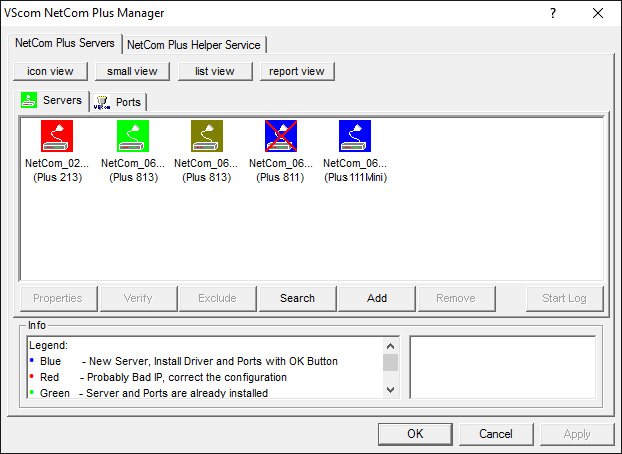 Easy-to-use Installation and Management software guides users trough the configuration. 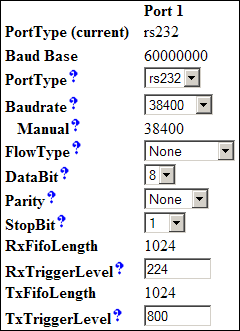 The serial ports allow data rates of up to 3.0Mbps in RS422/485 or 1000kbps in RS232 modes. The ports also allow every non-standard bitrate up to 960kbps, and many above that. See FAQ. 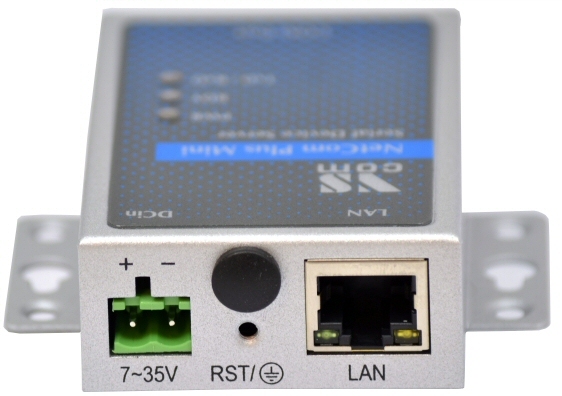 The gateways demand less than 1W of power. The flexible input allows for various sources of customers choice.